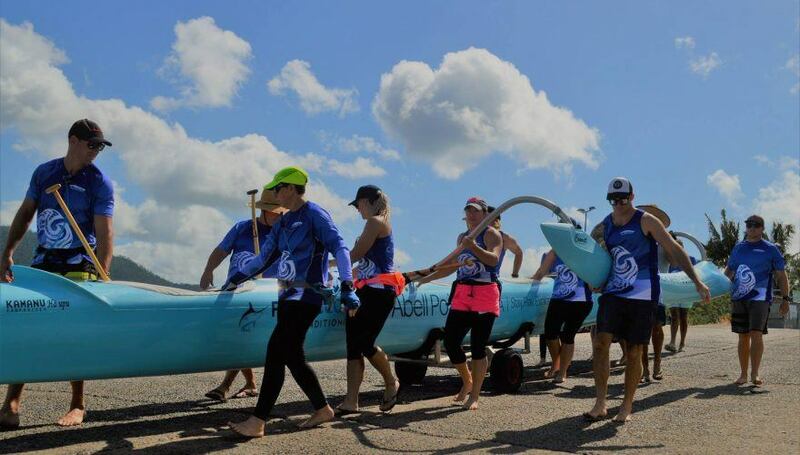 Since opening in early 2016, Lure at Abell Point Marina has hosted a range of exciting and significant events for the region. 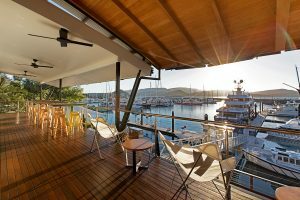 The versatility of the venue in terms of space, combined with the fresh, contemporary design and stunning marina outlook has made Lure a favourite with residents of and visitors to the Whitsundays. 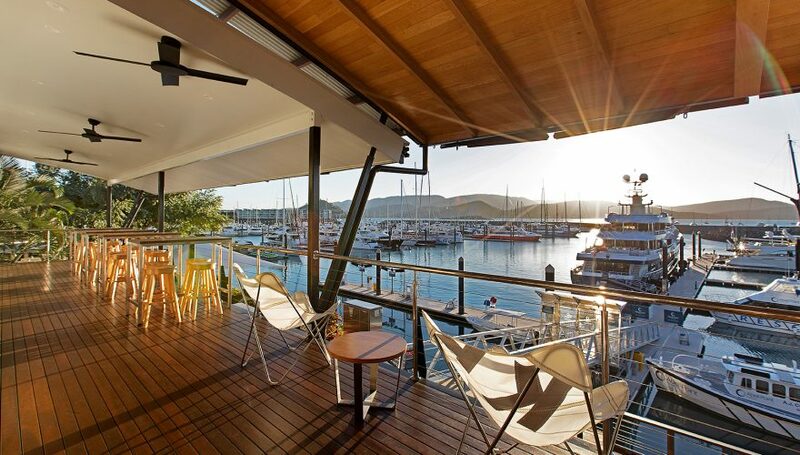 The relaxed, tropical vibe of the Whitsundays is encapsulated perfectly at Lure - enjoy the view from the balcony as the sun sets, then move inside and be impressed by the soft lighting and natural tones, creating a sense of elegance and comfort. Birthday parties, gala dinners, weddings, anniversaries, work functions and Christmas party are all welcome at Lure. 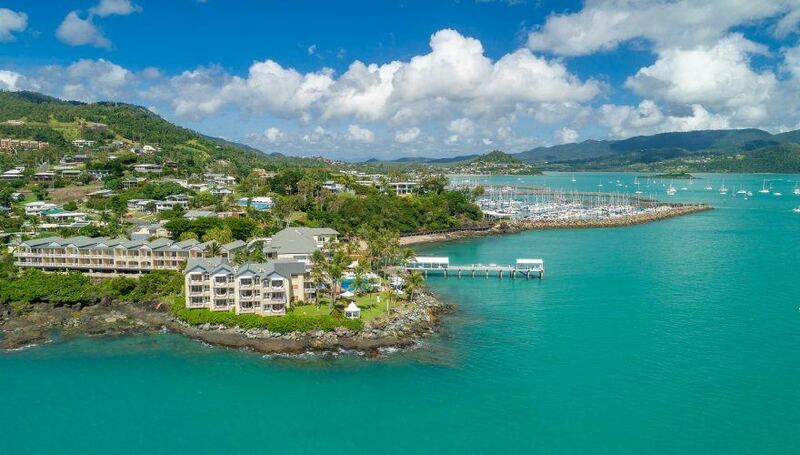 From the weekly Park Run which departs from Abell Point Marina every Saturday morning, to the iconic Airlie Beach Race Week attracting thousands of sailors to the Whitsundays every year - the region is host to a diverse range of events taking place throughout the year. 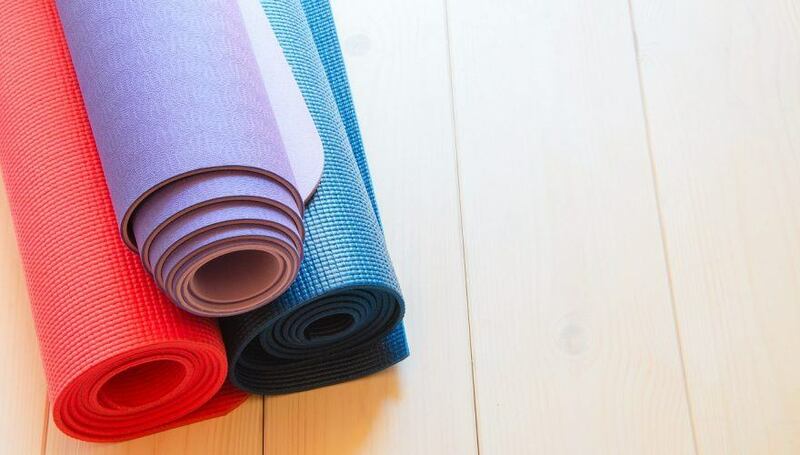 We regularly update our Event Calendar with new and exciting event additions, so check back regularly and plan your next Whitsunday holiday around a signature event! Click on a specific event in the calendar below for full event information.